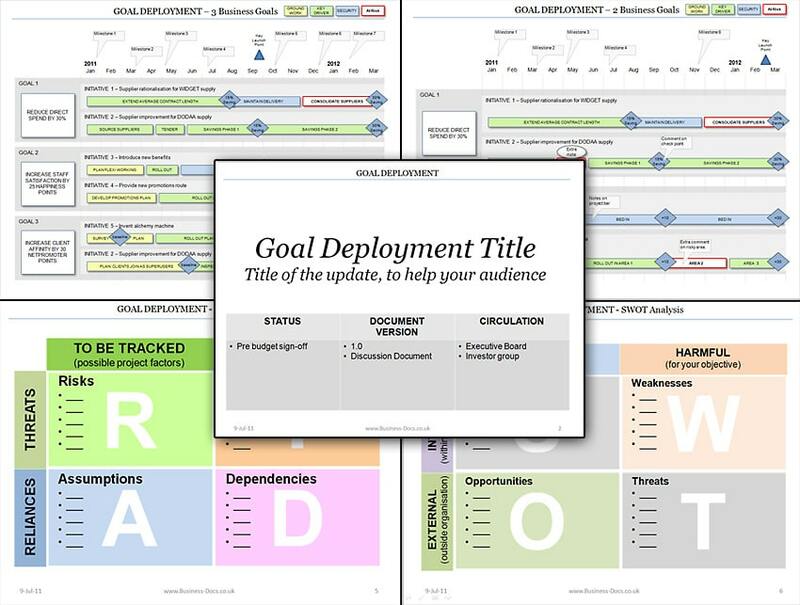 This Powerpoint Product Plan template includes 5 SWOT analysis, 6 PESTLE analysis, and 5 Product Roadmap formats to show plans with SWOT & PESTLE factors. 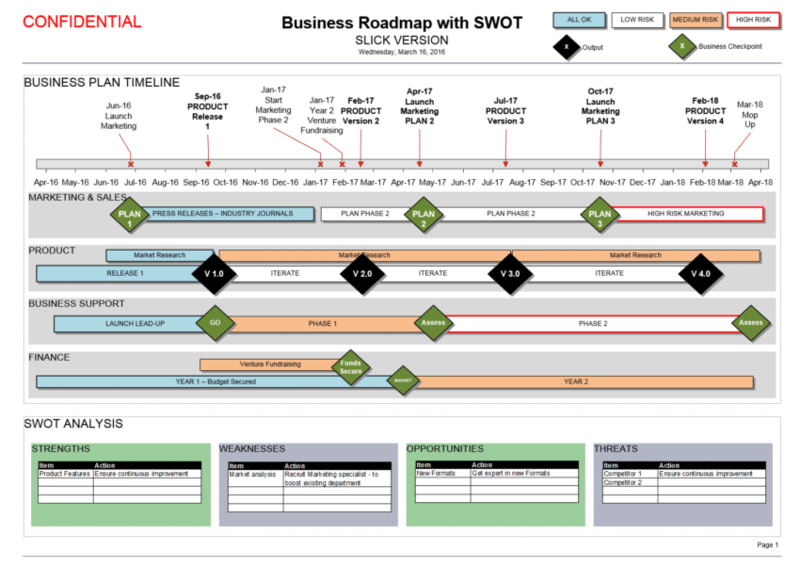 Keynote Roadmap Template with SWOT & PESTLE is ideal for Product Managers who want to create a Product Plan using Keynote software. Mac Compatible. 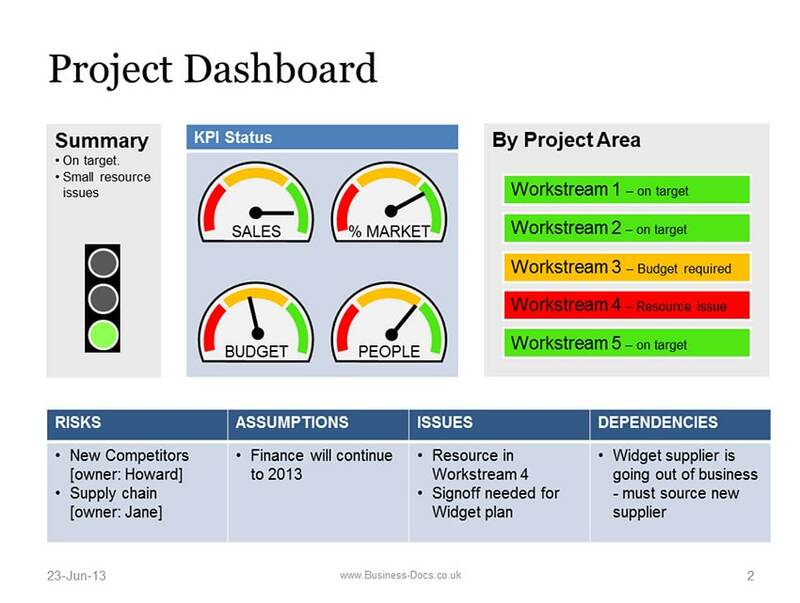 How do I make a plan from a SWOT Analysis?